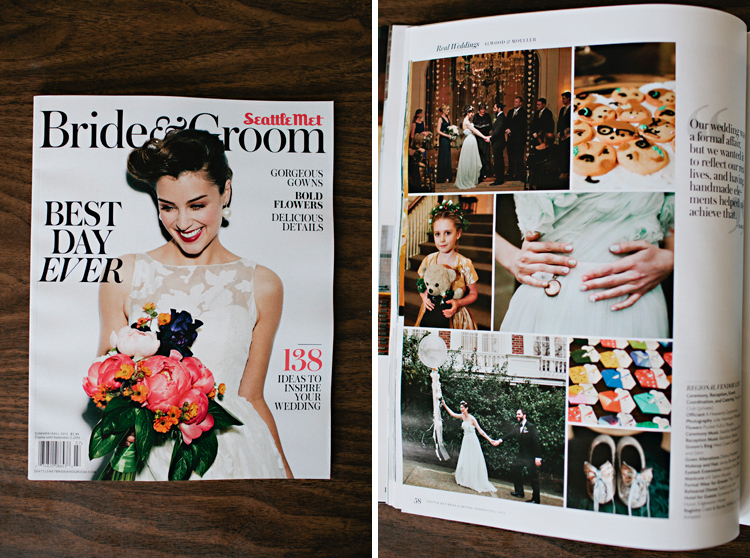 What an honor to see my work in print! 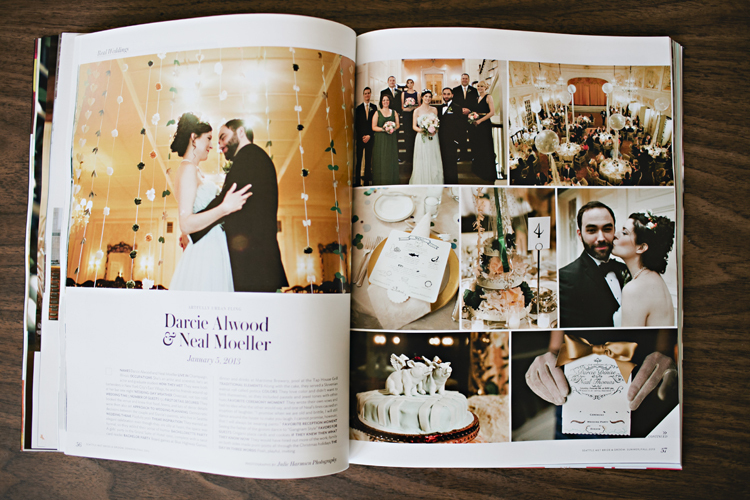 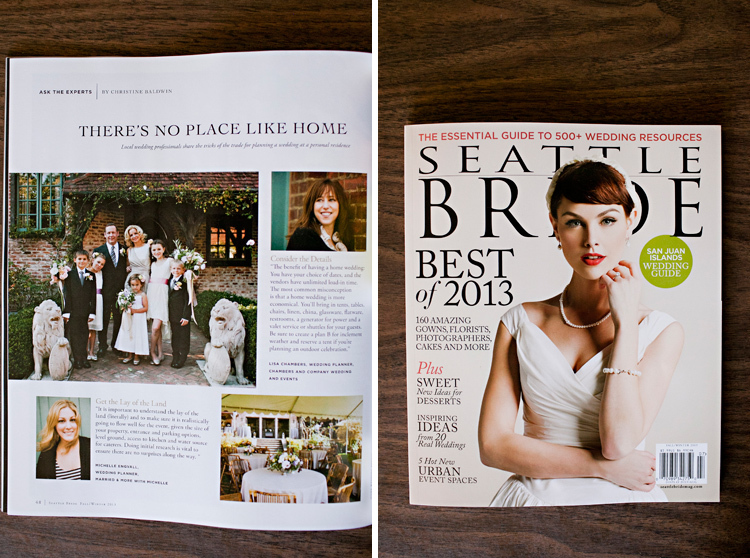 Neal + Darcy’s January wedding at the Sunset Club was featured in Seattle Met Bride & Groom‘s Real Wedding section. 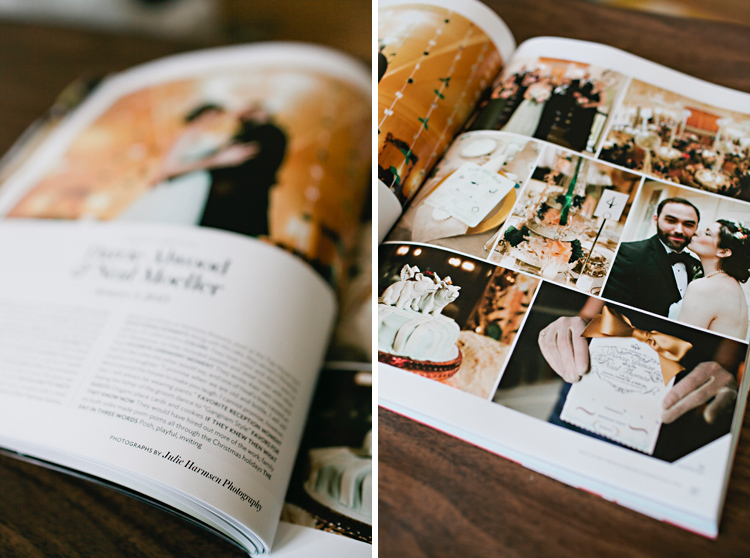 Thanks so much for featuring their posh and playful wedding! 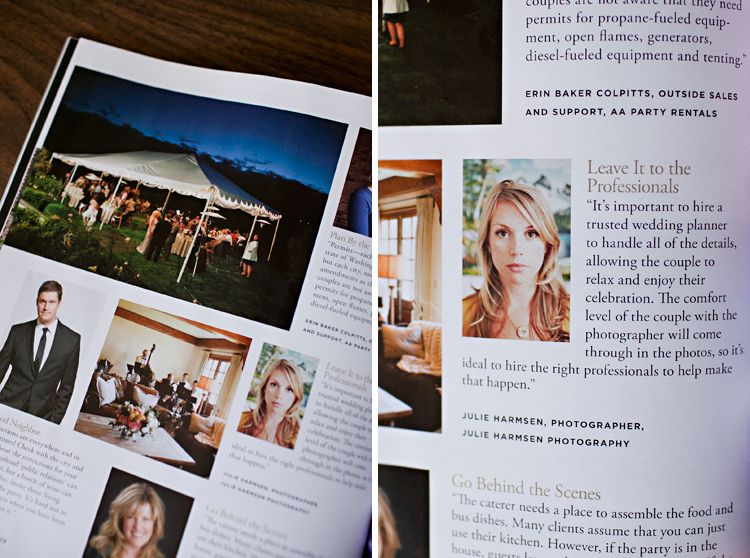 And, Seattle Bride used a few photos from Alissa and Alan’s Bainbridge Island home wedding in their “Ask the Experts” section along with a quote about my perspective on how to have a successful at home wedding. 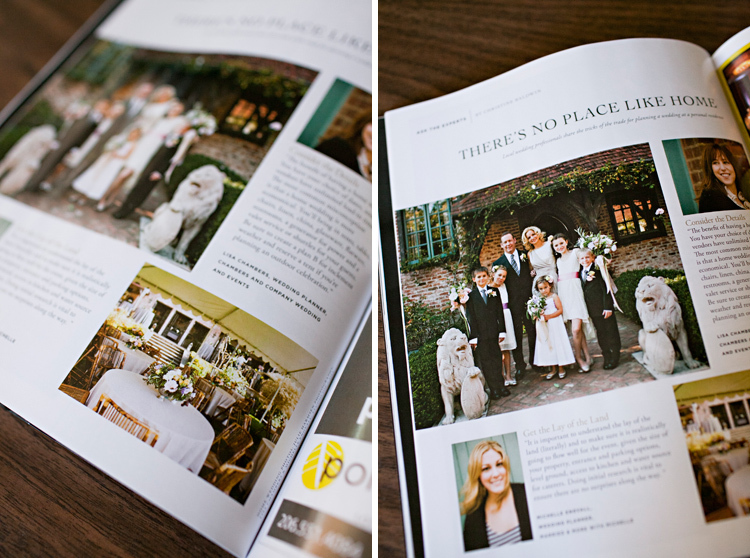 I’ll be blogging this wedding soon, so check back. 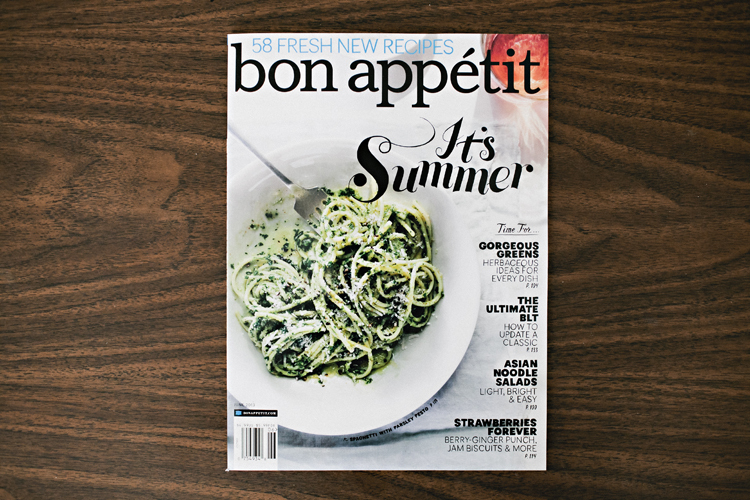 And in the June issue of Bon Appetit, I have a small photo from Still Liquor in Melrose Market!